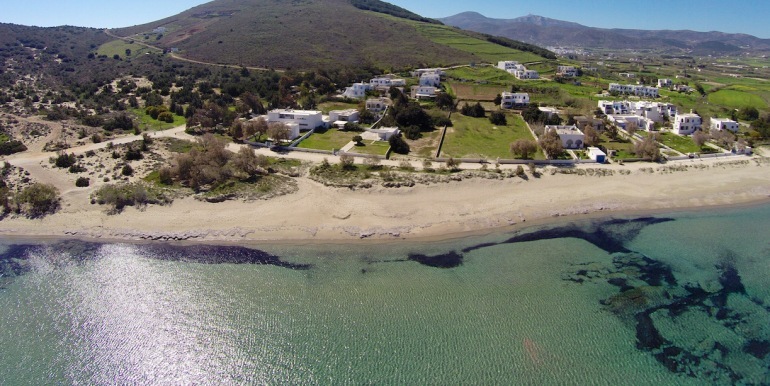 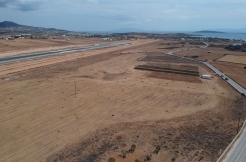 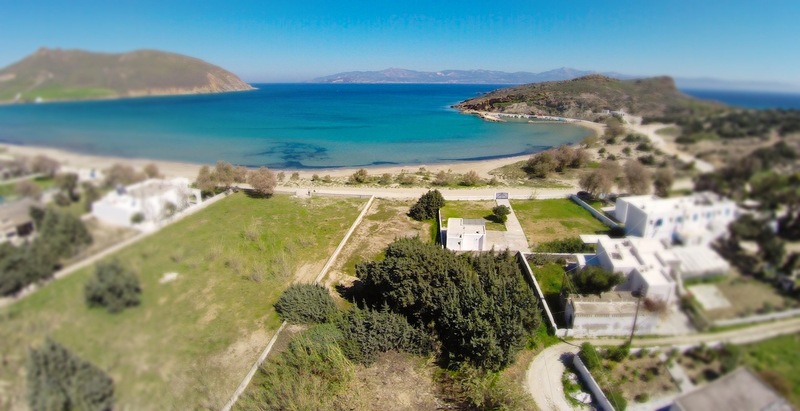 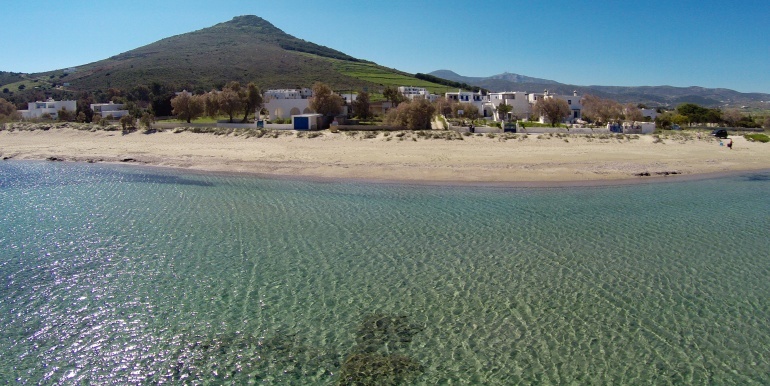 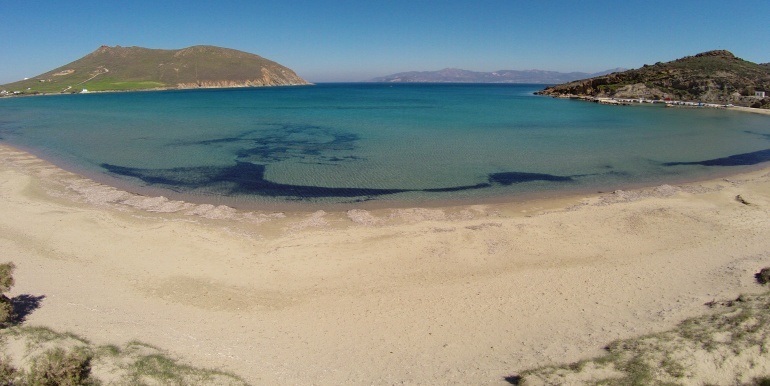 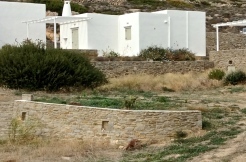 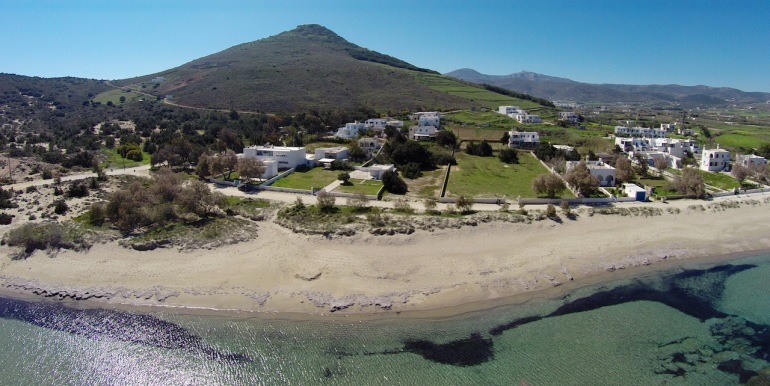 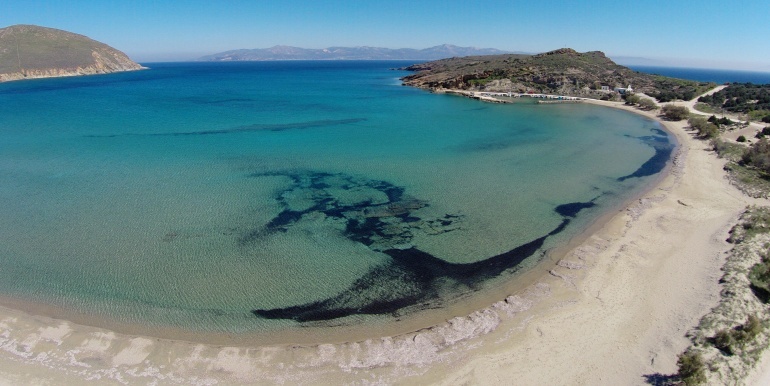 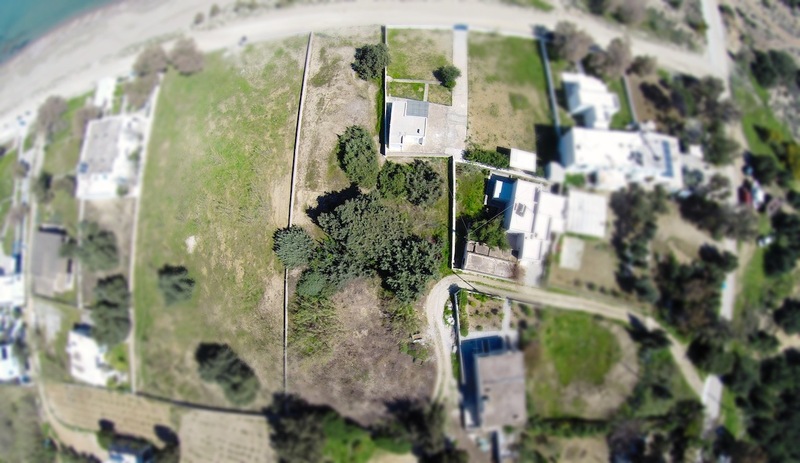 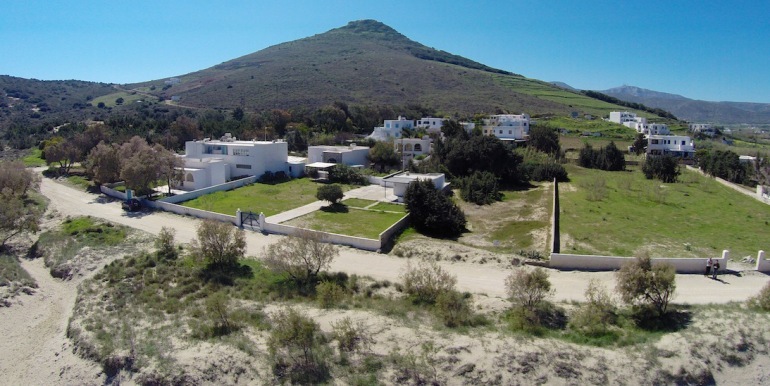 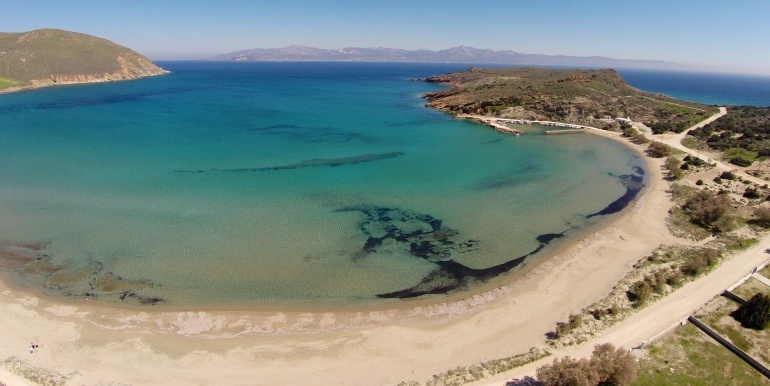 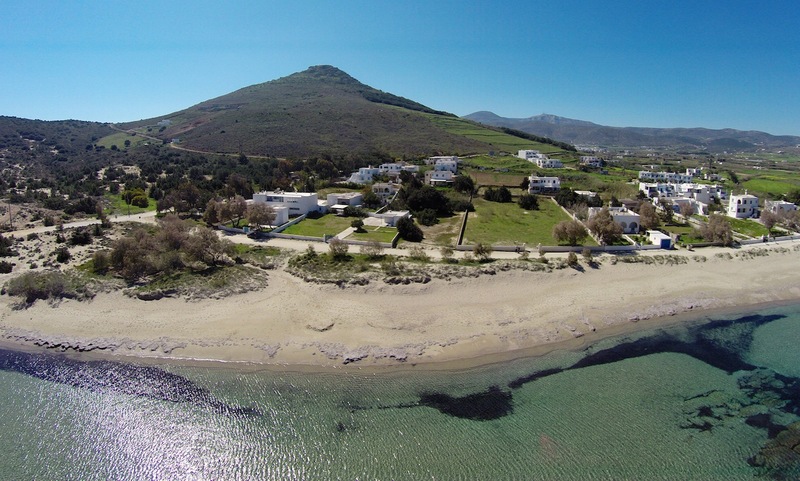 Beach front land for sale in the beautiful island of Paros. 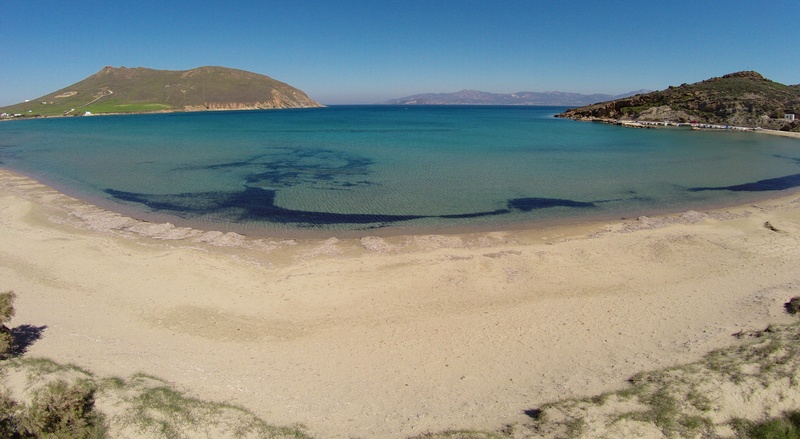 In front of the sandy beach of Molos. 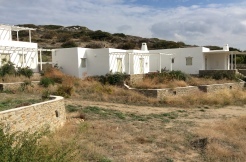 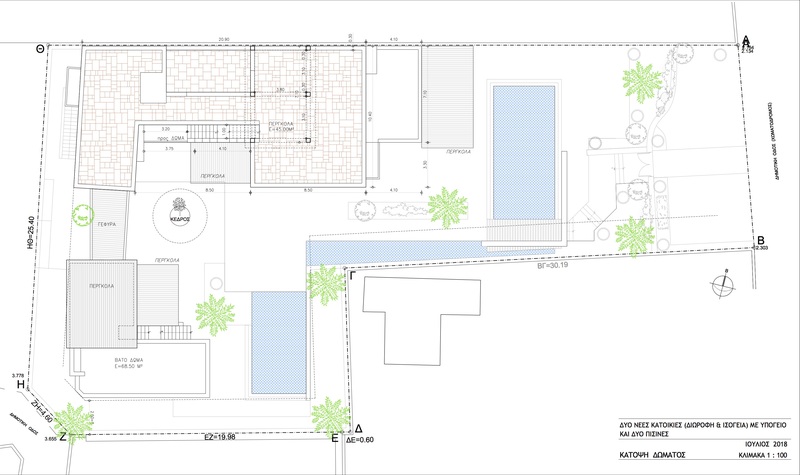 Builds 400Sq which is ideal for an exclusive private property, with swimming pool, in front of the sea. 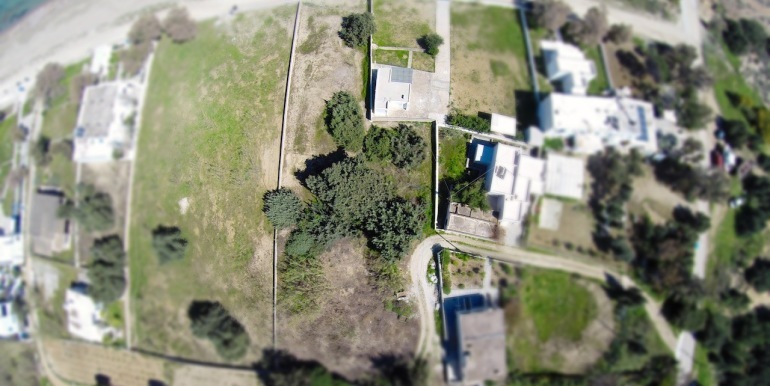 The unique about this property, is the big very old cedar tree in the middle of the plot. 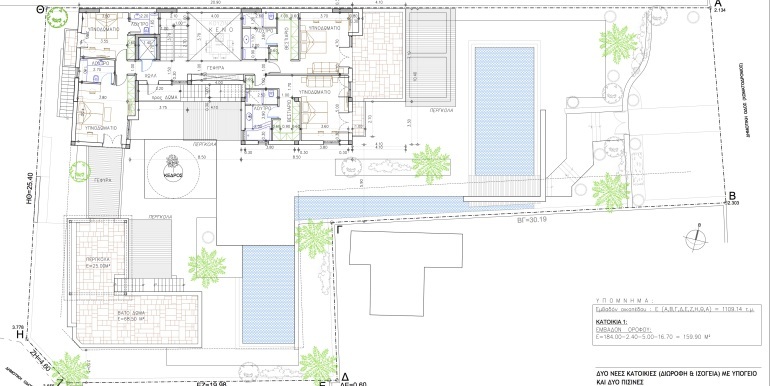 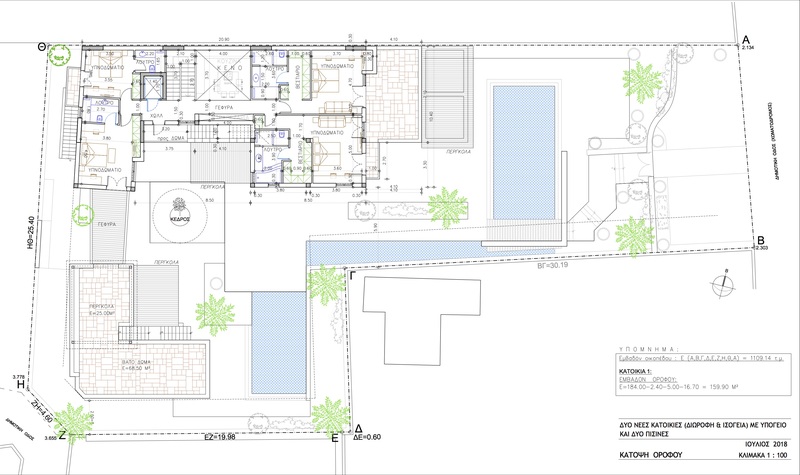 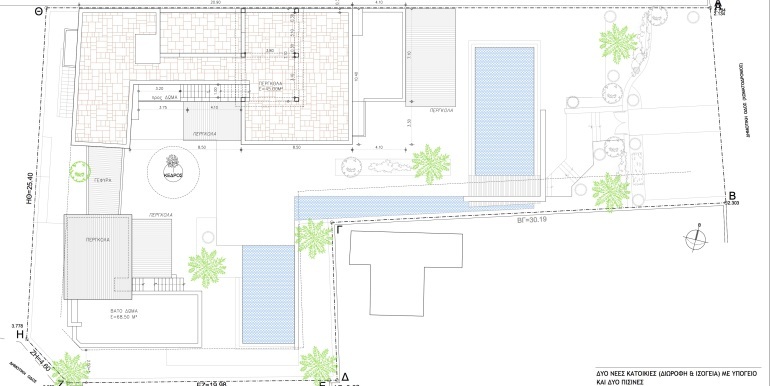 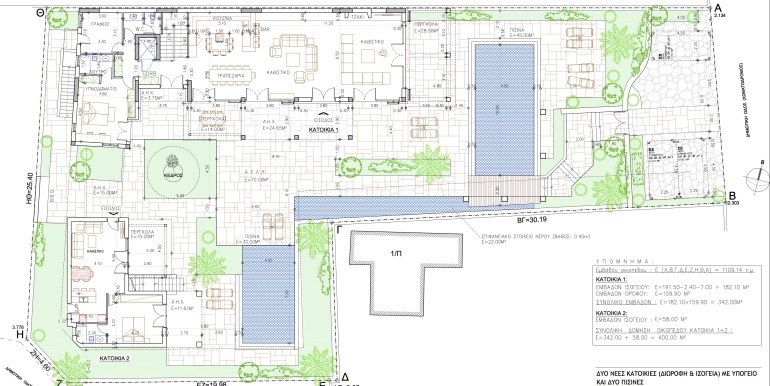 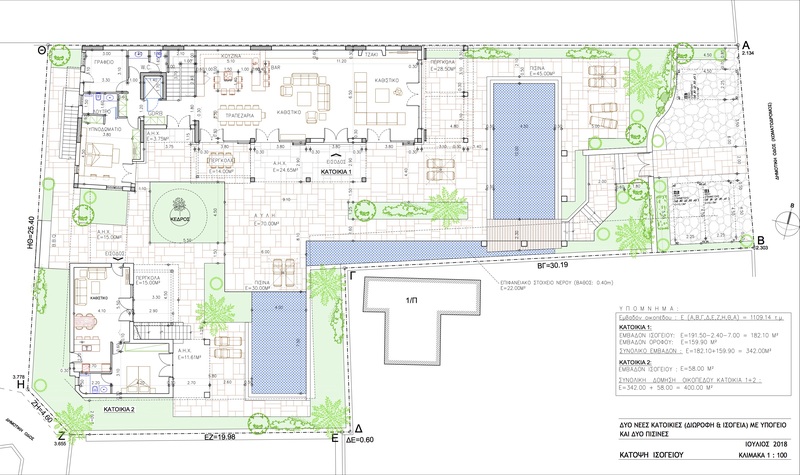 Our vision, is to make this tree, the main architectural element, of a private villa. 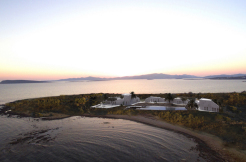 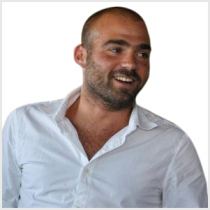 Rely on the experience and the solid reputation of Ioakimidis Estate Constructions and we can deliver an architectural phenomenon in 1 year!